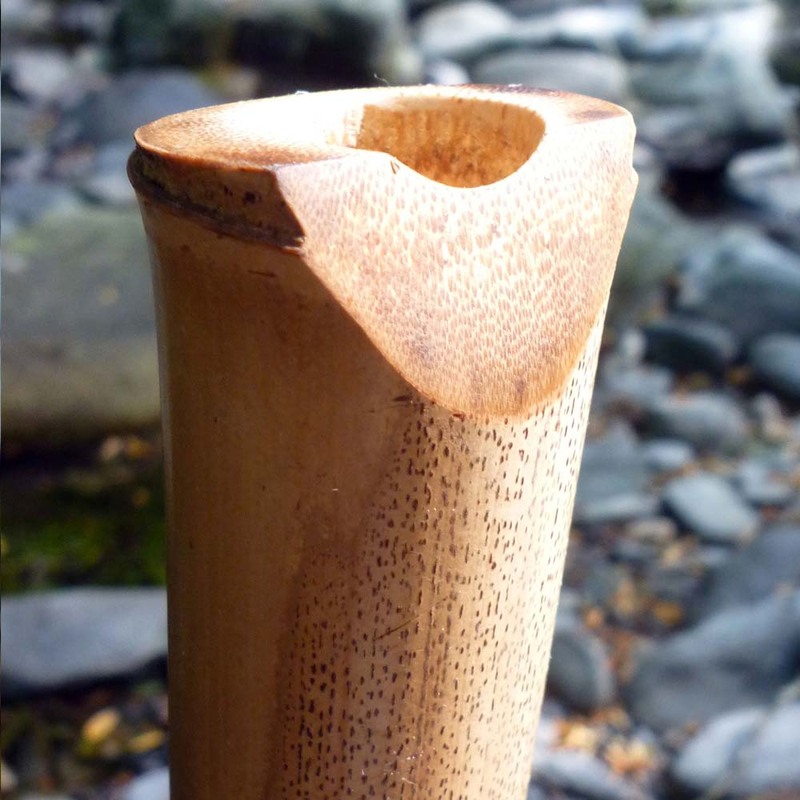 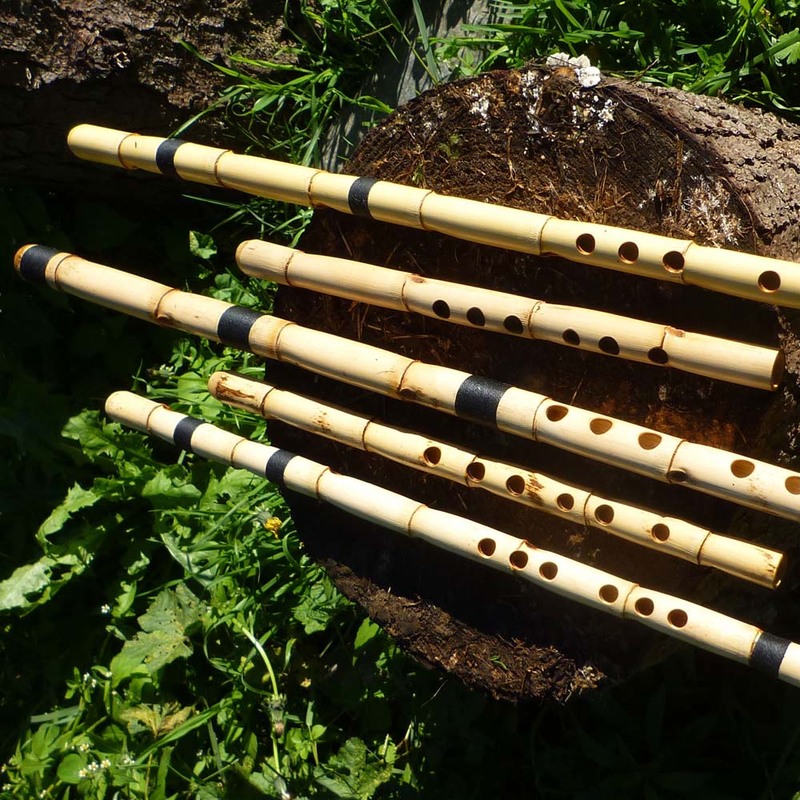 10 years ago I started making my first flutes with canes (Arundo donax). 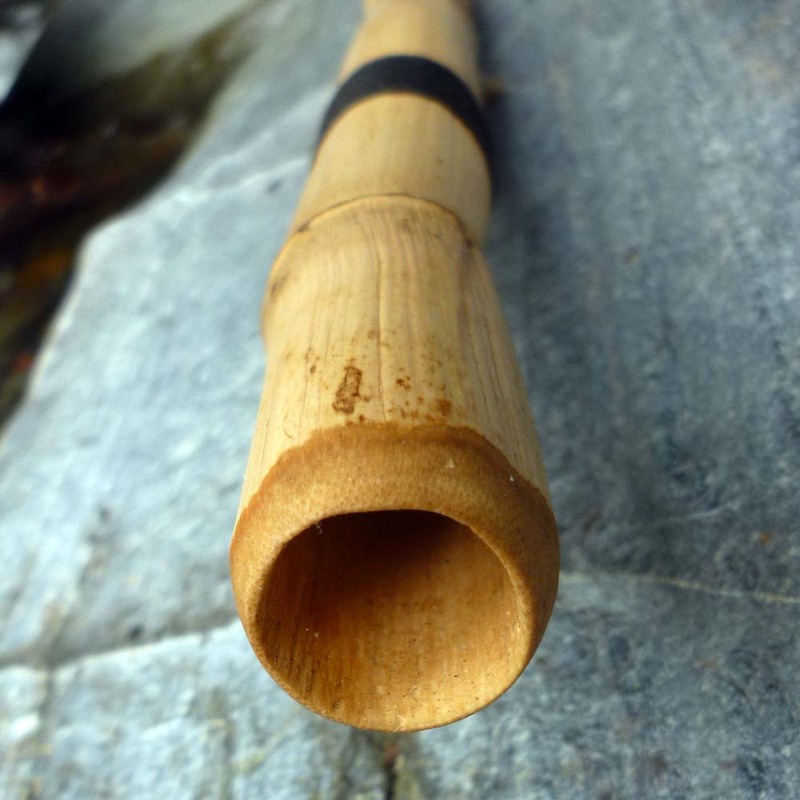 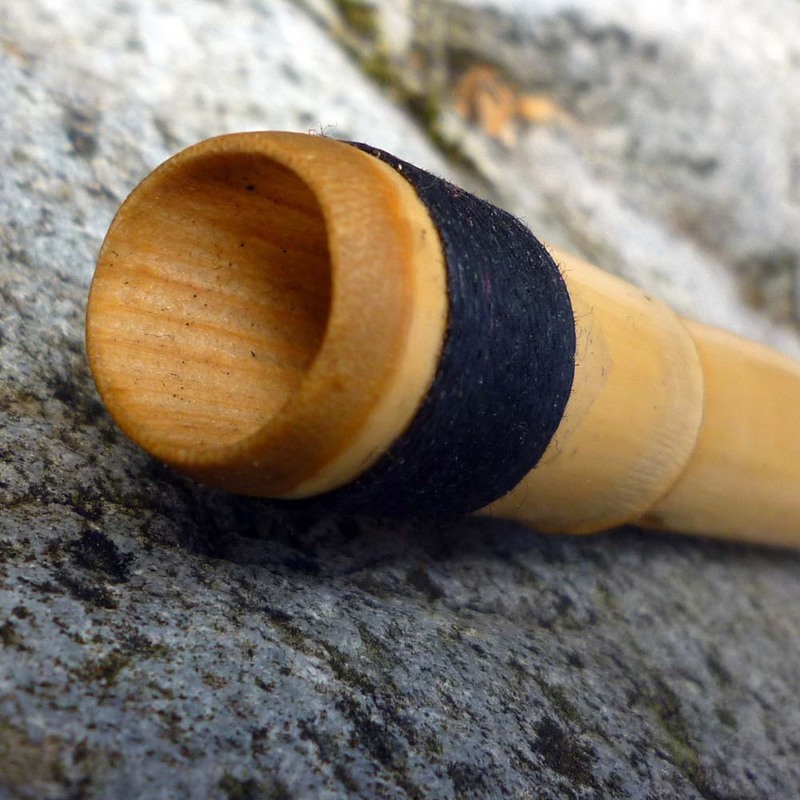 After many tests and errors, the Neys (Arabic flute) had a really nice sound. 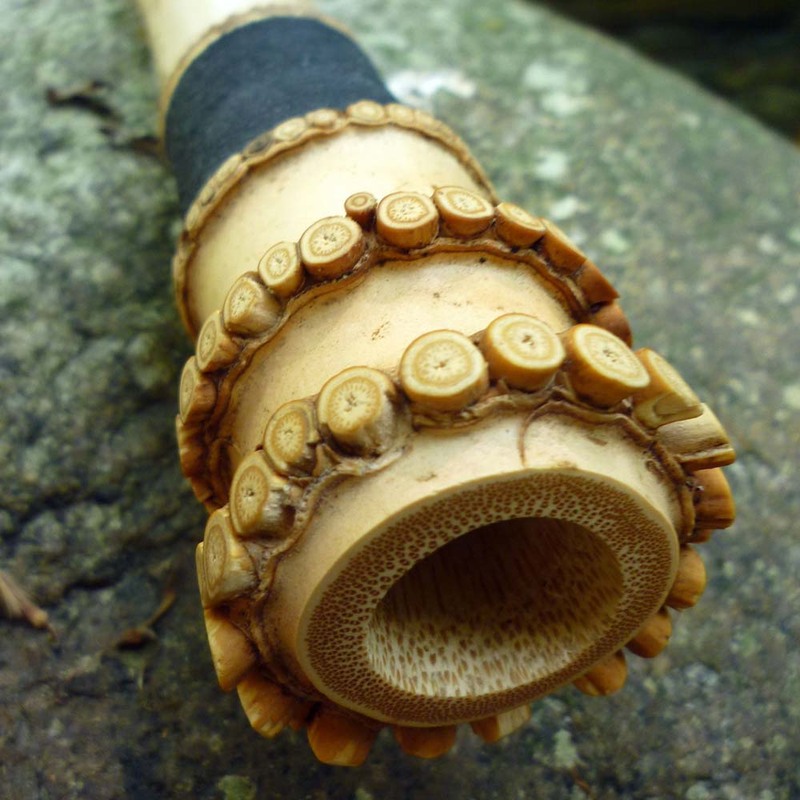 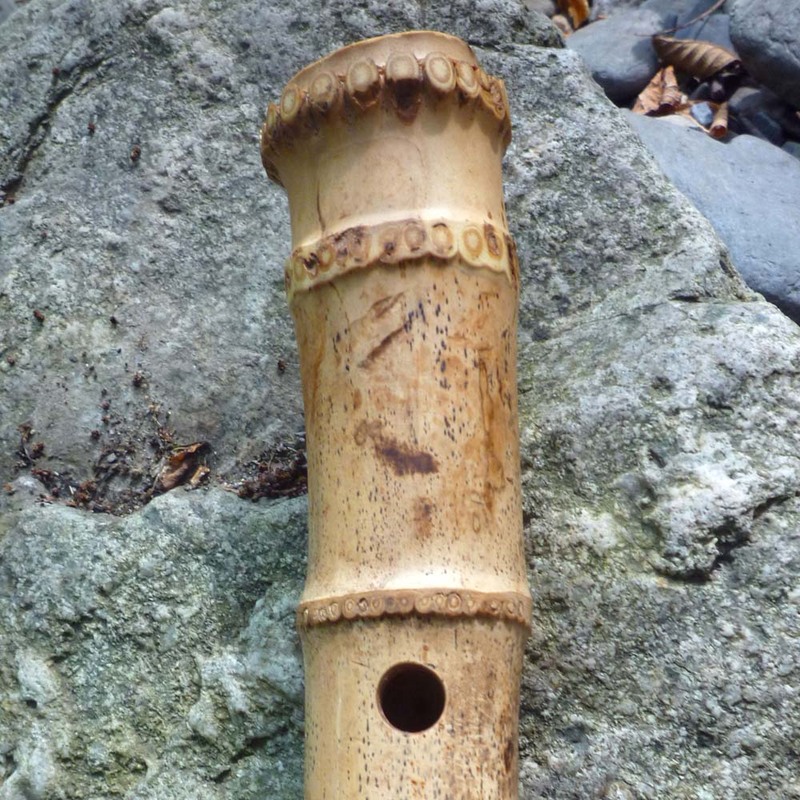 I added the Kawala (Arabic flute), which has some similarities with the Ney. 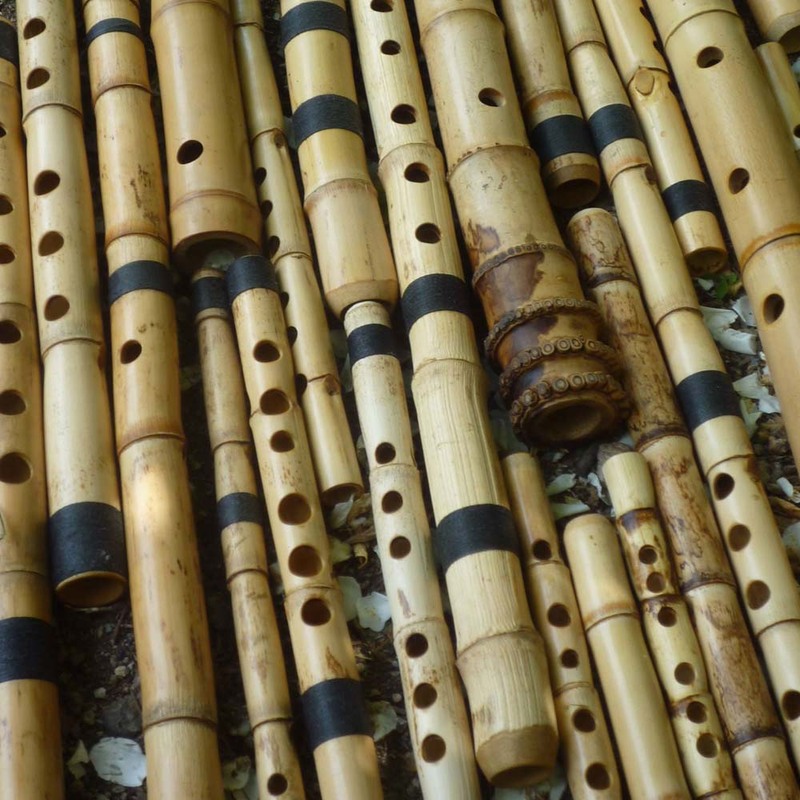 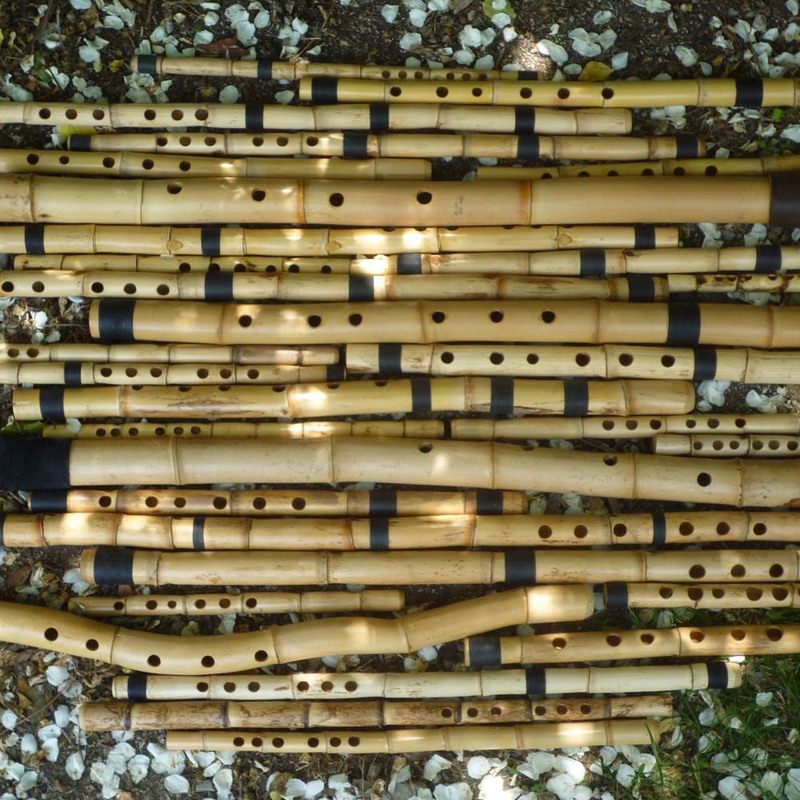 Some years later, in love with the sound of sakuhachis (Japanese flute), I started working with bamboo and build these flutes as well. 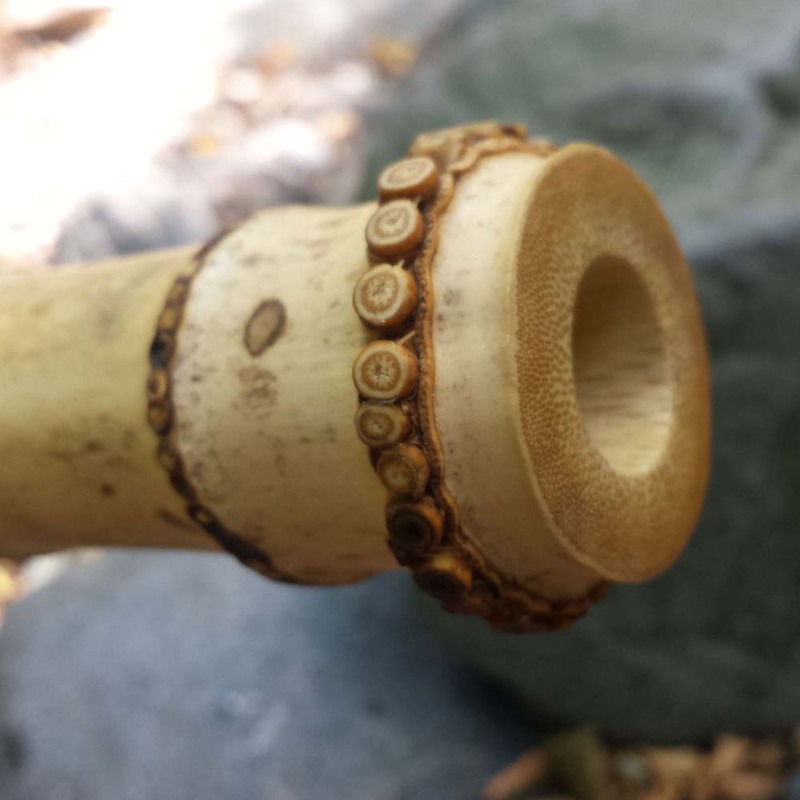 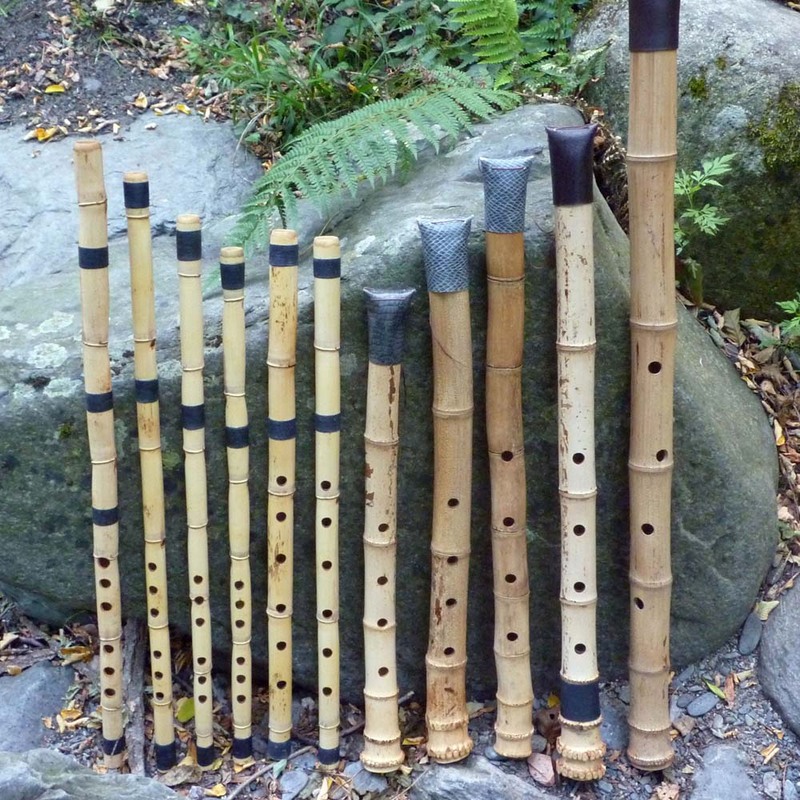 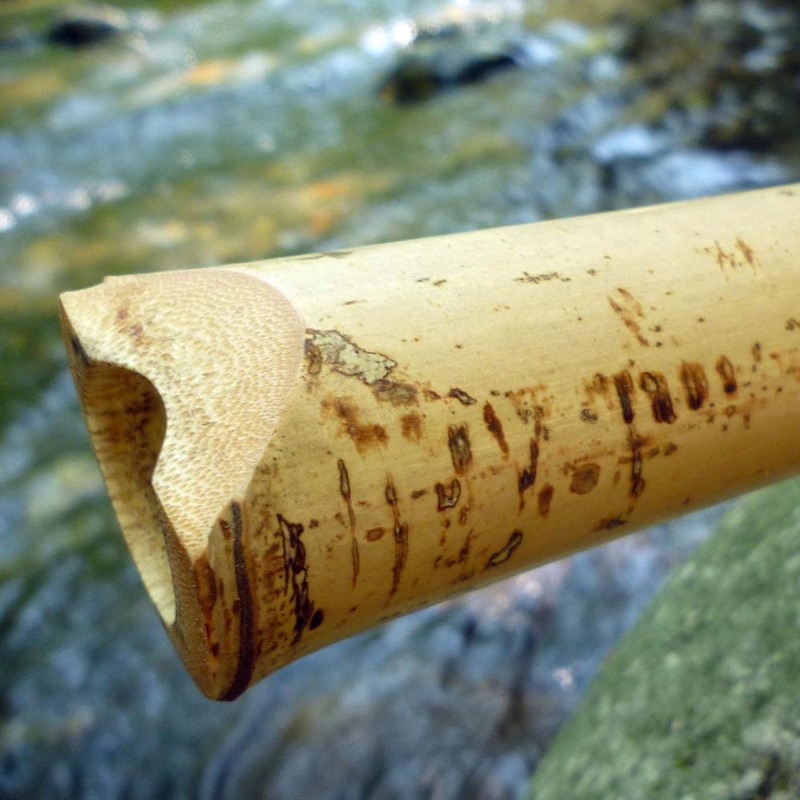 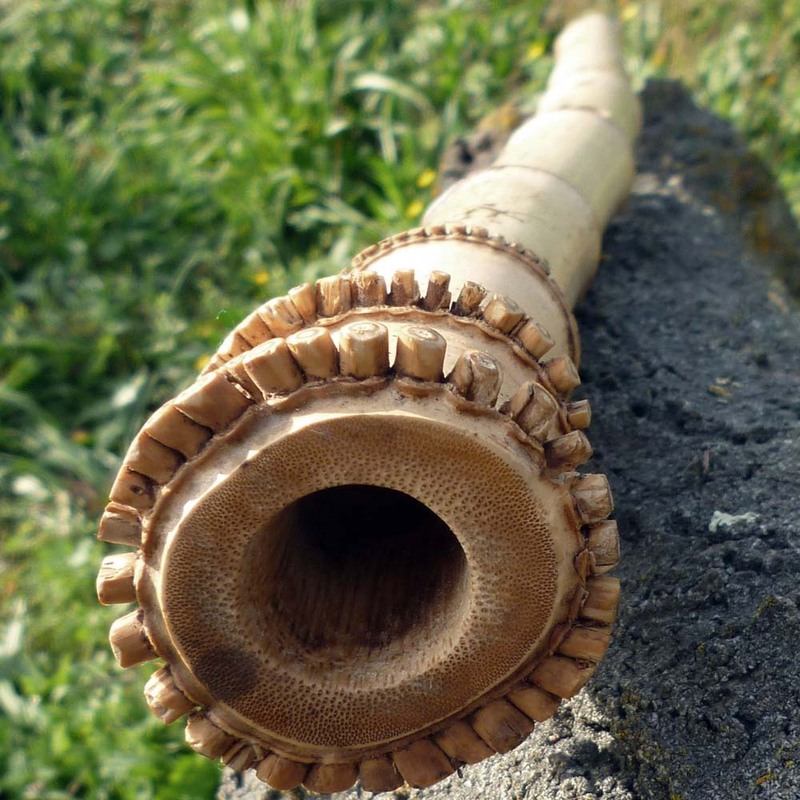 All flutes are handcrafted with reeds that I have collected and dried myself for a minimum of one year, which makes each one unique in its sound and appearance.